Perfect (and sturdy enough!) for houses and full of spice for tasty gingerbread boys and girls, this Gluten-Free Gingerbread Cookie recipe is a holiday must-have. It’s straight from the pages of GFF Magazine, their website also features plans for a midcentury-modern gingerbread house that’s the cutest thing we’ve ever seen. 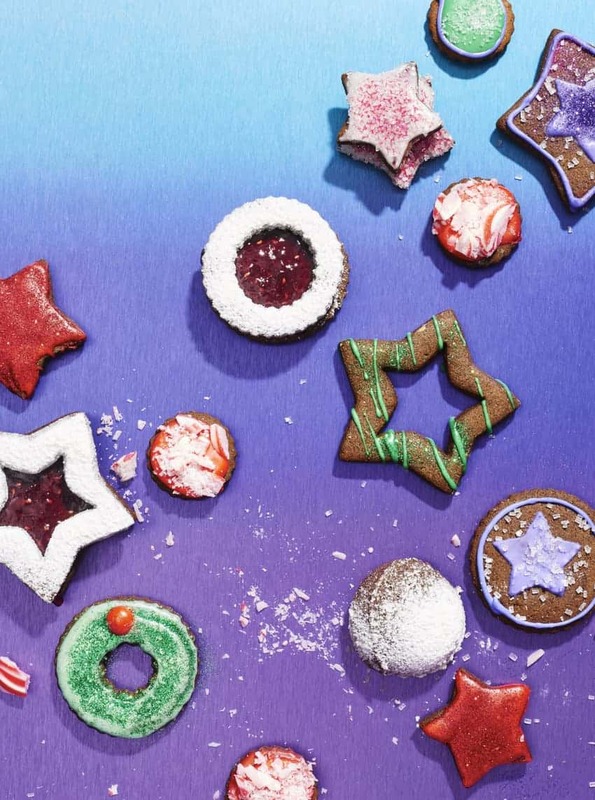 You’ll want to grab those house plans and subscribe while you’re there – GFF has way more than fabulous gluten-free gingerbread up their sleeves. Although we think this recipe might be enough to love them! This recipe from pastry chef Cindy Falatic McIntosh of The San Francisco Ritz-Carlton was featured in GFF Magazine, our gourmet go-to source. Preheat the oven to 325°F. Line a baking sheet with parchment paper. In a medium bowl, sift together the flours, xanthan gum, baking soda, and spices. In a stand mixer with a paddle attachment or by hand, cream the butter and sugar until smooth and combined. Add the egg and molasses to incorporate. Add the flour mixture and mix until combined. Scrape the batter into a medium bowl, cover with plastic wrap, and refrigerate for 3 hours or until cool. Transfer the batter to a piece of parchment paper, place another piece of parchment paper on top, and with a rolling pin, roll the batter 1/4 inch thick. Follow the gingerbread house pattern here or cut shapes using a cookie cutter, dipping in flour for each cut. Arrange 1 inch apart on the prepared baking sheets and bake until edges just begin to brown, 8 to 11 minutes. Cool and construct the house or decorate the cookies using the icing. 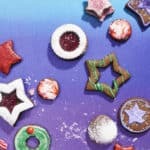 This entry was posted in Baked Goods, Desserts, Holiday Treats!, Kid Zone, Recipes and tagged cookies, gingerbread, gluten free baking, gluten free holiday, gluten free holidays. Bookmark the permalink.